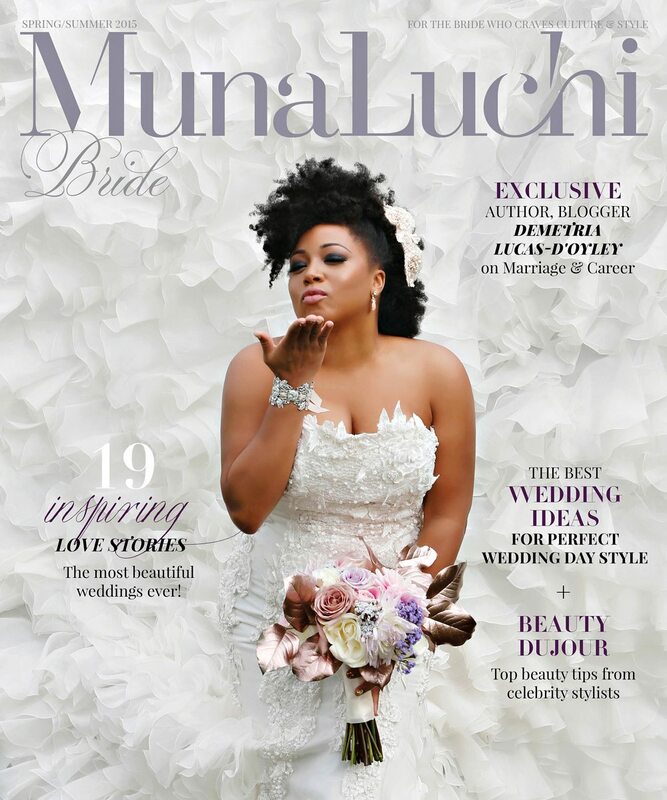 I am soooo excited about photographing award winning author, blogger and actress ‪‎Demetria‬ Lucas D’oyley from Bravo TV’s “Blood, Sweat and Heels” for the cover of Munaluchi Bride magazine! Just want to take the time to thank Jackie and Chike for this amazing opportunity!!!! Keith Cephus' Munaluchi Cover Shoot Featured On Bravo TV's "Blood, Sweat and Heels!" Cephus Photographs The Jan 2015 Cover of Coastal Virginia Bride Magazine! Coastal Virginia Magazine Photographer | Cephus Photographs Cover for Coastal Virginia Bride Issue!! Cephus Photographs Cover of Hampton Roads Wedding Planner Magazine!